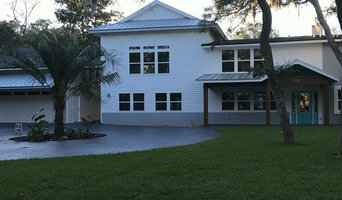 General Contractor "Are you looking for a full-service construction company that builds exciting, high-quality projects throughout the entire State of Florida? Looking for a construction company that takes deep pride in its work due to its employees being 100% owners and operators? You just found it." Jax Pro Construction is a full service general contractor offering remodeling services for Jacksonville, Ponte Vedra and surrounding areas. We have built our business on honesty, professionalism and superior quality. With many years of experience, we can provide our clients with remodeling services, custom solutions tailored to their needs and budget. First City Construction, LLC has been recognized as a top General Contractor Company in St. Augustine. We’ve provided clients with a wide range of contracting services for all their residential and commercial property needs. Whether you want to renovate your existing space or have a construction project you’d like to get off the ground, our contracting professionals work to bring your dreams to life. 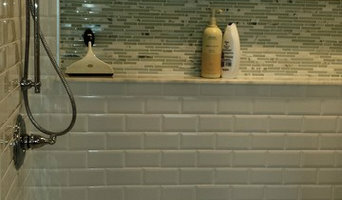 Contact us to receive a free estimate today. 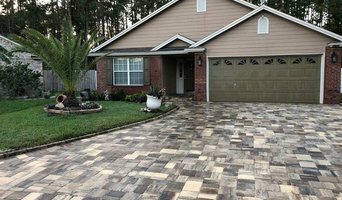 Ponte Vedra Beach Construction Group, LLC is a diversified general contractor company licensed in the state of Florida and proudly serving Jacksonville and the surrounding areas. We have over 40 years experience in successfully construction and managing residential remodeling, retail, commercial, new construction, and industrial. It is our mission to provide the highest quality in workmanship with attention to details and customer satisfaction as may be humanly possible. We believe the best way to achieve this goal is to listen to the customer, never compromise on quality, use the best material available, and employ only the most skilled crafts- people. We succeed thru our creativity, dedication and superior knowledge of our talented team. The company is a certified member of Safe Florida Home, a Florida state sponsored program for hurricane retro-fit and updating. 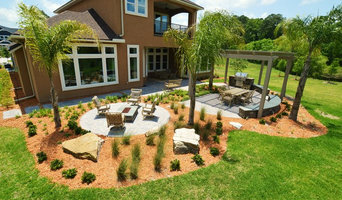 Is a Design and Build Firm located in North East Florida. 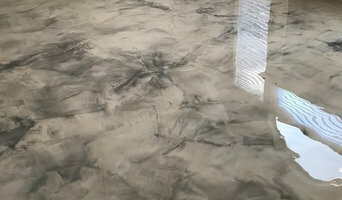 You can view more projects at www.leisterconstruction.com or you can connect with us on Facebook, LinkedIn, and Pinterest.